If you’re interested in Meizu’s insane smartphone that doesn’t have any port or button, you can now pre-order it on Indiegogo for $1,299. Supply is limited as the company is only selling 100 units for now. The Meizu Zero looks like any modern phone at first sight. But if you look beyond the display, you’ll notice that there’s absolutely zero port or button. The volume button has been replaced with a touch-sensitive surface. The fingerprint sensor is integrated in the display. Wireless charging is the only way to charge the device. And if you’re thinking about putting your SIM card in the phone, there’s no SIM slot either — I hope your carrier supports eSIM cards. There’s no speaker grille either. Meizu is using the screen as a speaker by sending vibrations through the display. It also works as a microphone, apparently. It’s unclear if this is just a giant joke or an actual product. But it’s an interesting experiment. For $1,299, you get a phone with a 5.99-inch AMOLED display and a Snapdragon 845 system-on-a-chip. 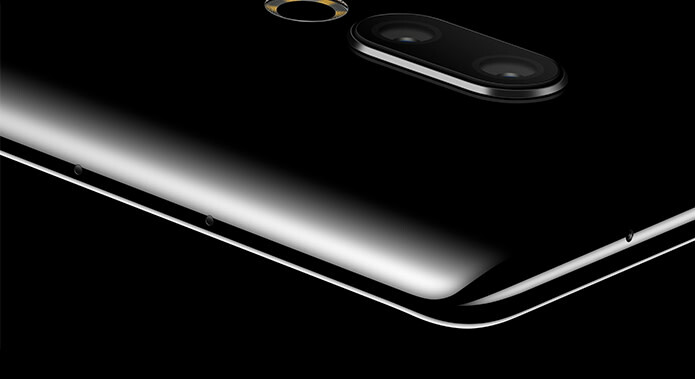 The company expects to ship the device in April 2019.